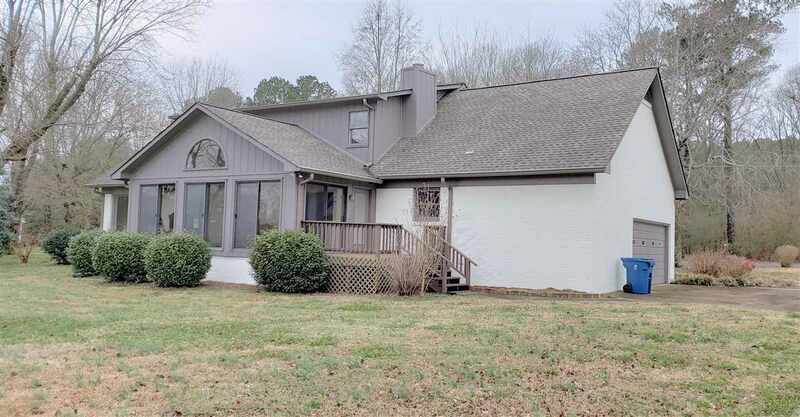 Beautiful home with lots of renovations - painted inside and out - new roof 2015 - total kitchen renovation - granite - new appliances - tiled sunroom -tiled laundry room - new HVAC 2016 - new gutter guards - master on main -loads of closet space - wonderful floorplan! Home on over an acre lot. Ready to move in!